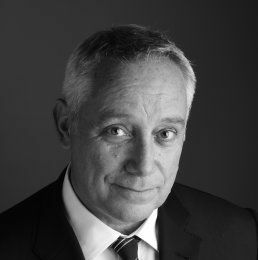 Founder of the firm in 1999, Nicolas Vivien previously practised in the corporate and international Business departments of Debevoise & Plimpton (Paris and New York) and Stibbe Simont Monahan Duhot (Paris), where he became a partner in 1996. Experienced and even-handed, Nicolas brings deep negotiator skills to cross-border and domestic M&A transactions, including acquisitions, divestitures, joint ventures and other strategic corporate projects. Nicolas assists clients in a wide array of industries and services. He is recognized for a practical, congenial problem-solving approach to negotiations that efficiently helps getting complex deals done. Nicolas teaches M&A at Sciences Po (Paris). He is a trusted, longtime advisor to several prestigious French and international groups and serves on the board of several nonprofit organizations.